Lesvos is not what you might expect of a Greek island. 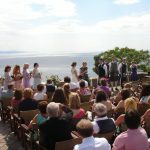 The small traditional villages, with grey and soft colors, the cobbled narrow streets, the magnificent views over the deep blue of the Aegean Sea, the Byzantine Castles, the wild nature and stunning beaches… superb backdrops to your wedding photos. Lesvos has this unique atmosphere and a special energy that makes it impossible not to fall in love with. If you are looking for a Mediterranean feel to your wedding, if you are not just looking for sun and heat only, but topped with tradition and history, then look no further. Endless possibilities for wedding venues, idyllic beach locations, luxurious hotels, small traditional tavernas, superb cuisine and entertainment that could lift up any party. From top end luxury to more budget options. 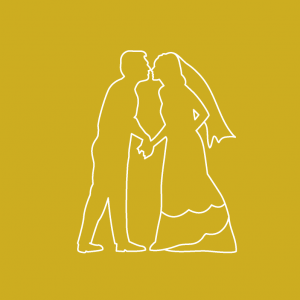 Make sure you get in touch with a wedding planner. Not only it is easy to get married here but it’s also relatively cost effective for you and your guests. 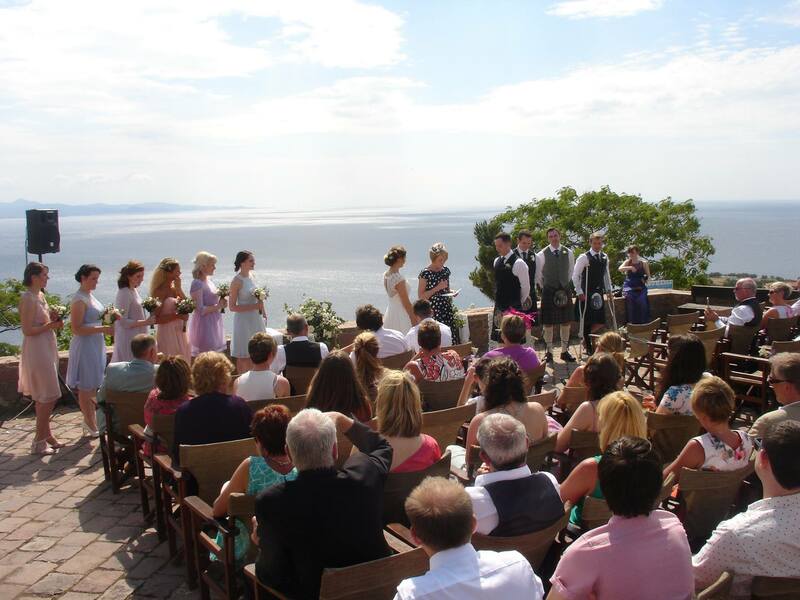 Get inspired and plan your wedding in Lesvos. It could be your ultimate wedding location and the best honeymoon you could ever imagine.